Camera Exposure is your one-stop photography shop. Whether you are just starting out in photography and dont want to spend high dollar on new equipment while you learn or you are a professional looking to expand on your collection of lenses or save by buying slightly used equipment. 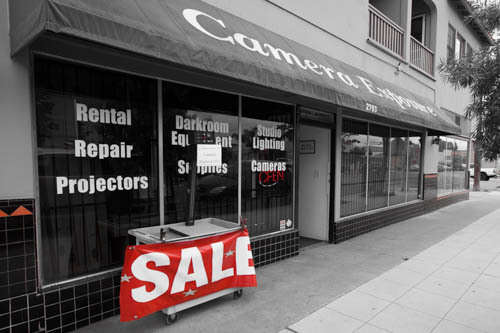 We also offer a variety of services from repairs/servicing to film processing and prints. 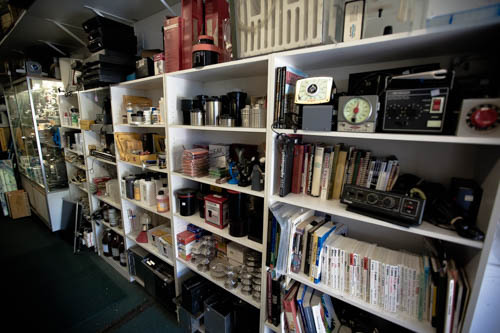 Are your shelves cluttered with old equipment? 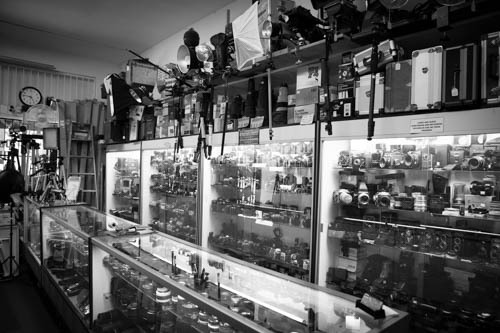 We purchase camera equipment of all types and ages, bring it in and see if you can make some money. 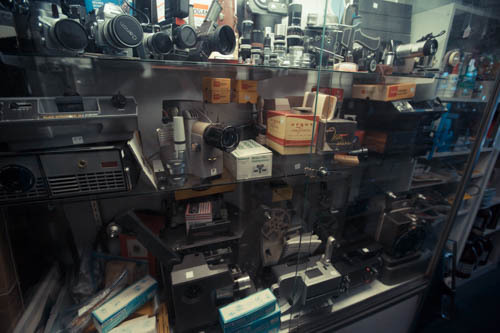 Are you looking for film, storage cards, batteries or other camera accessories? Look no further we offer a large variety. Support your local economy by shopping at our store that has been in business for over 30 years. 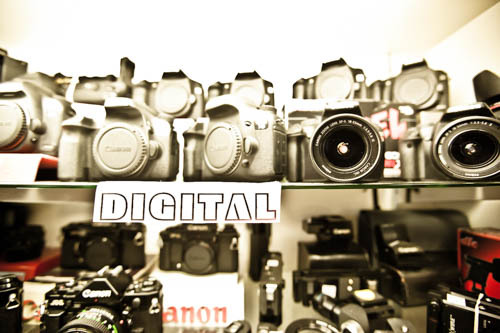 This is a place where you can get your hands on all kinds of photography equipment, you can test it and make sure its the right fit for you. We also offer between 30-90 day warranties depending on the equipment.